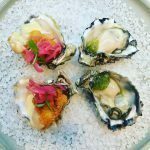 Come and meet Ewan McAsh from Signature Oysters to learn all there is to know about these curiously delicious bivalves called oysters: how they’re grown, what affects their flavour, and how to truly taste and enjoy the nuances of oysters. He’ll even give you a free personal masterclass on how to shuck them like a pro if you’re keen to learn. Then take your freshly shucked oysters and your newly acquired oyster insight and soak in the atmosphere of Artisan Lane while slurping up these beauties. 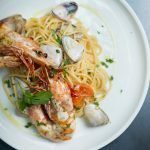 We have a belief in being sustainable, traceable, deliciously fresh seafood direct from fisherman to plate. We share our values for minimal impact on the marine environment, recognition of where our food comes from and supporting farmers – and we couldn’t be happier to join forces with them! Signature Oysters Clyde River farmer Ewan McAsh from McAsh Oysters will be freshly shucking for you on the day and answering all your oyster questions. Come along to try his Sydney Rock and Pacific oysters and learn all about the delicious differences between the species. 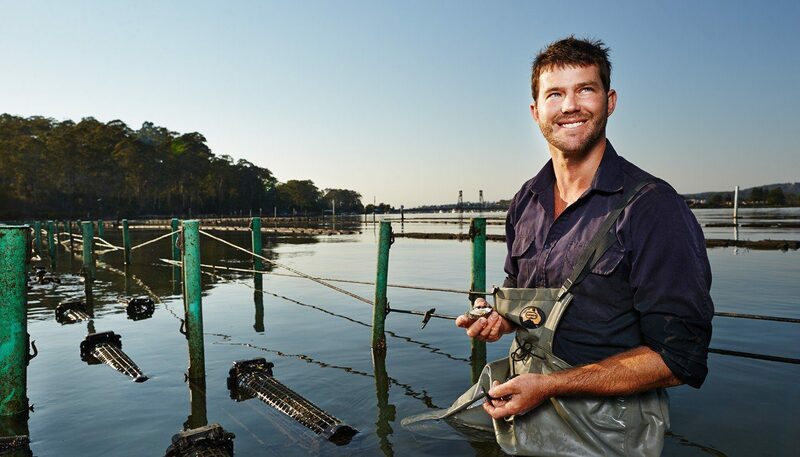 Ewan has dedicated the last twelve years to developing innovative farming systems to sustainably grow and harvest his oysters. Focusing on cultivating a unique flavour and consistent sizing for continuity, Ewan has also used the voice of Signature Oysters to share with consumers the stories behind where their oysters come from and the subtle flavours and health benefits of eating freshly shucked oysters. Come along to Tramsheds in Forest Lodge, Sydney from midday to have a shucking great oyster experience with Ewan and Signature Oysters!